This is my 9yr old boy Malichi!! 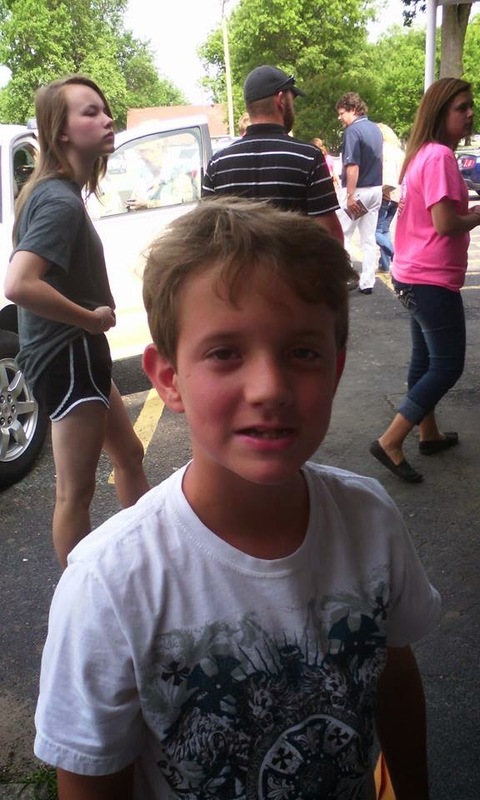 He was diagnosed at 5 years old with severe ADHD. We faught back medication for a great deal of time until we realized how bad he was suffering in school academically. We have been through so many different medications and to so many doctors appointments and not to mention all the trips to his school. He has taught me so much more than I have him. I never had an ounce of patience until Malichi came into my life. There is not a day that goes by that I don't feel like yanking my hair out, but in that same moment I want to hold this precious boy so close because he has so much to offer. Its a crazy rollercoaster ride everyday and never a dull moment, I wouldn't trade it for the world. I should also mention that I have a 12 year old daughter who is a complete opposite of my son. 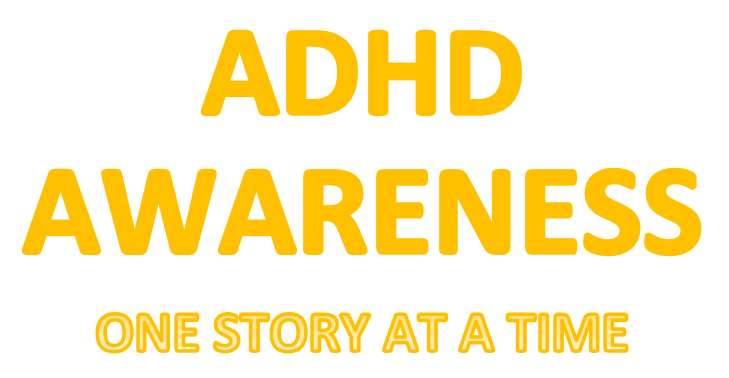 But she has been a great help when many people do not understand our worries of having an impulsive ADHD child. 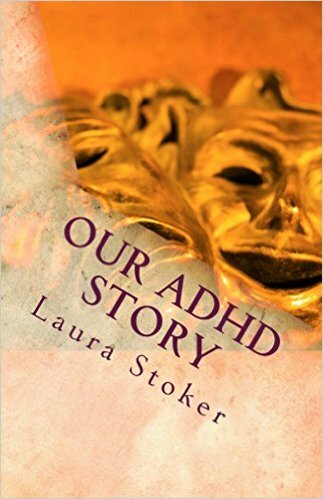 My husband was diagnosed with ADHD as a child but he has found a way to control it. Sorry for the long rant! I just like to express my life to people who I know will understand! !